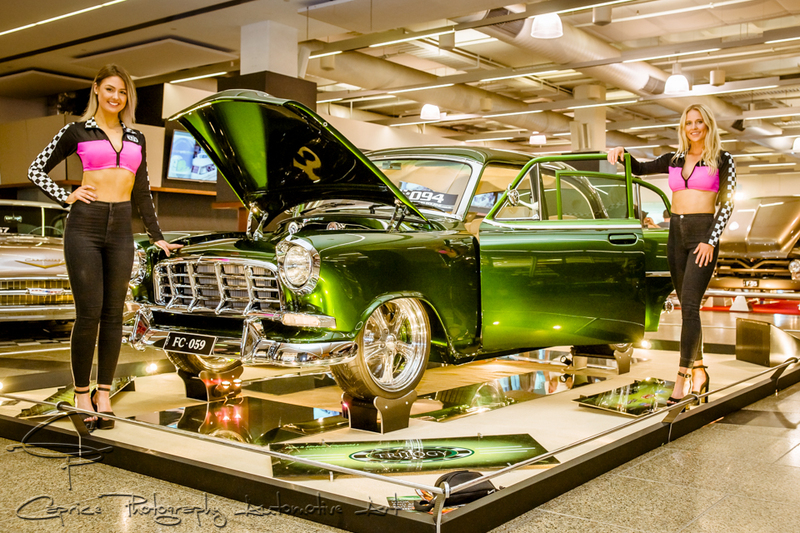 Have you ever wondered how big our Australian automotive scene is? Ever asked yourself how many facets are there that make up our favourite vocation? Ever wanted to see it all in one place? 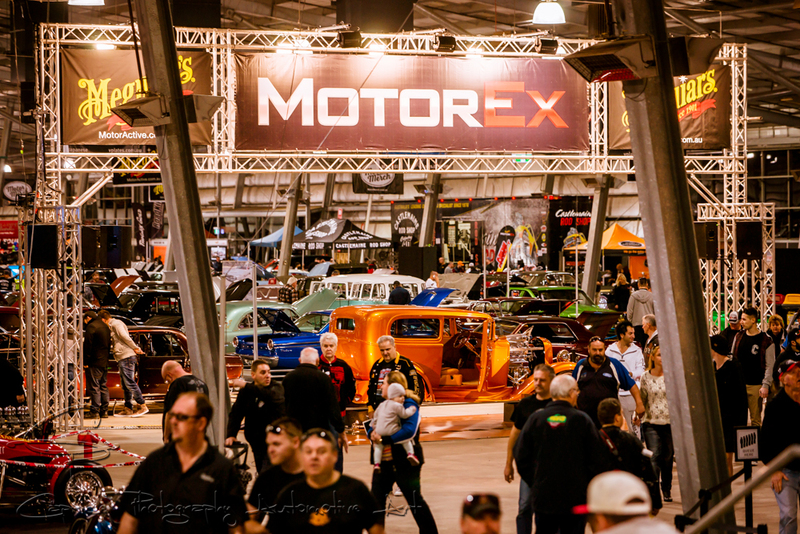 Well that’s exactly what Meguiar’s MotorEx accomplishes every time the MotorEx team exercise their collective muscle and host a mind blowing automotive extravaganza and this year it was Melbourne’s turn again! 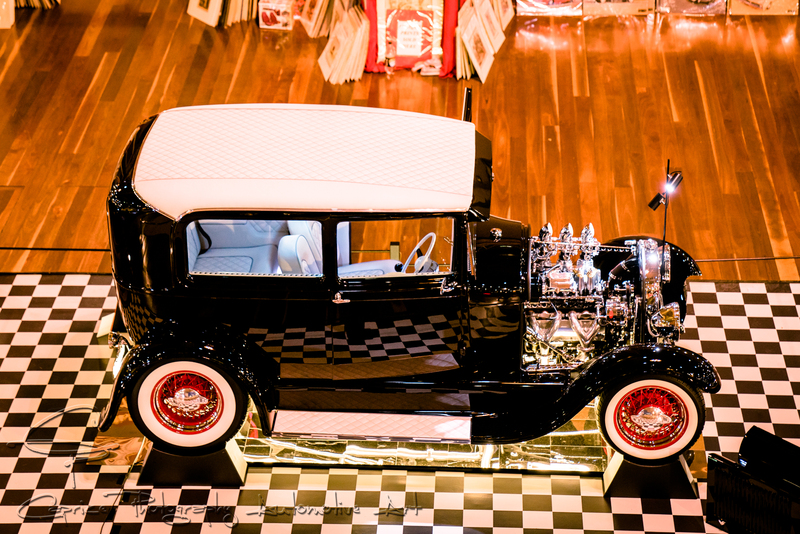 A weekend of traditional coolness! 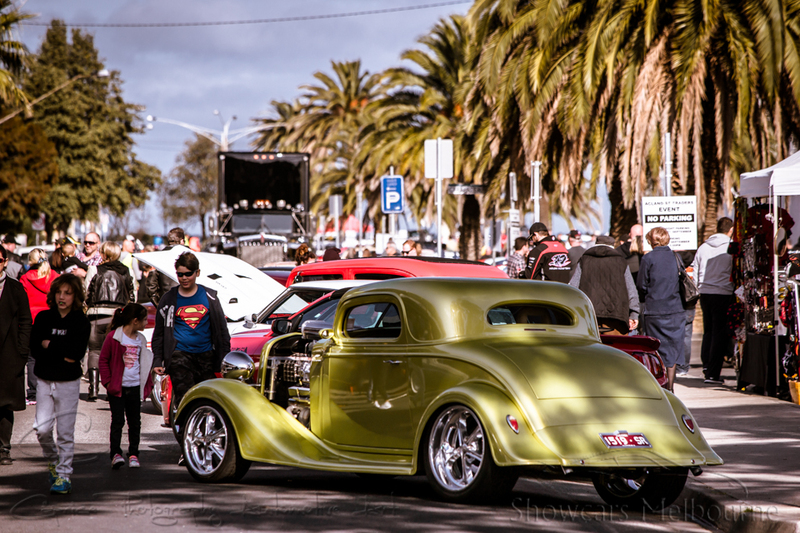 What do you do when you want to hold a social gathering of like-minded people for a great weekender? You invite them and call it The Boogaloo Invitational, which is exactly what Des Russell and his girlfriend, Tesha Mahoney, did. Des came up with the idea of such an event 2 years ago but decided to put it all into action six months from the event date this year. 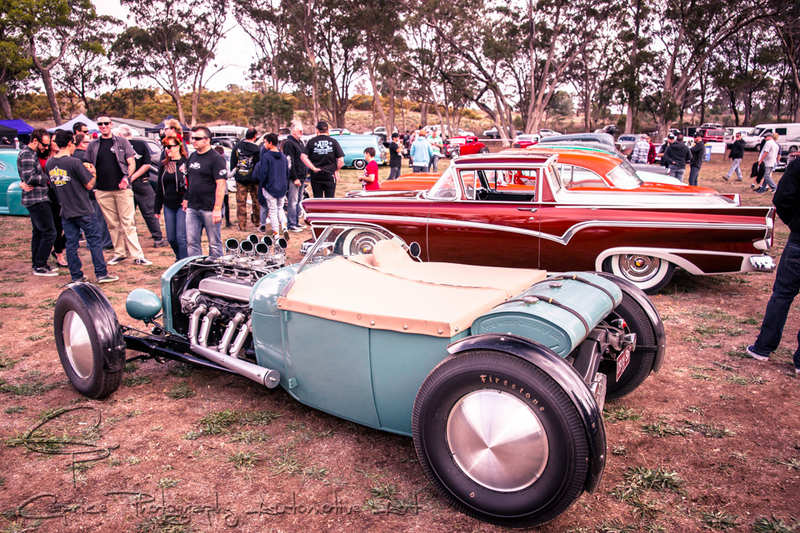 The inspiration for The Boogaloo Invitational came from car shows like The Lonestar Round Up Rod & Kustom festival held annually in Texas, USA, which Des has attended a couple of times. I’m sure we’re all familiar with ShowcarsMelbourne and the standard of automotive shows they run especially when they run two very different style of events each year, one early in the year designed for high quality rides set up in their show stopping displays of lights and mirrors, encompassing the highest quality of workmanship and dedication to the sport and the second event taking it to the streets of trendy St. Kilda in a mind blowing display of colour and variety mixed with the artistic shops and eateries of Acland St! If you’re not, you’re missing out big time! Combining custom scenes for your entertainment! 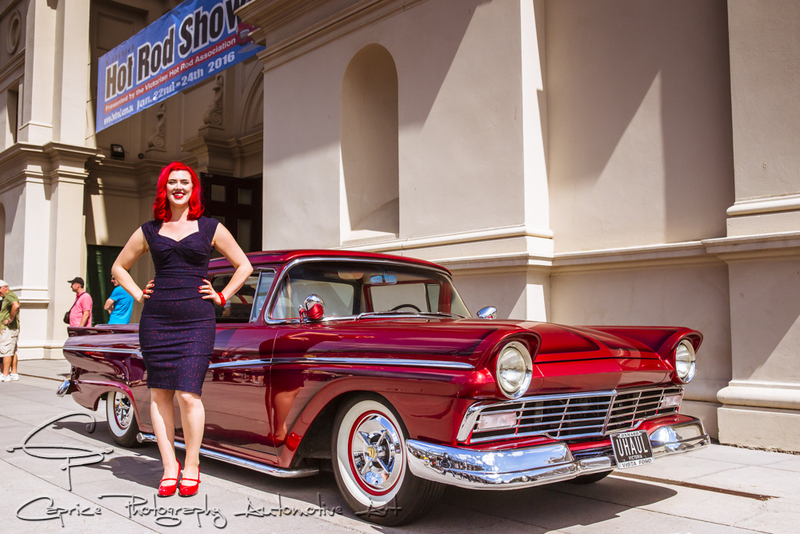 One of Australia’s pinnacle automotive events has always been the Victorian Hot Rod show held at the heritage listed Royal Exhibition Building situated in the Carlton Gardens. 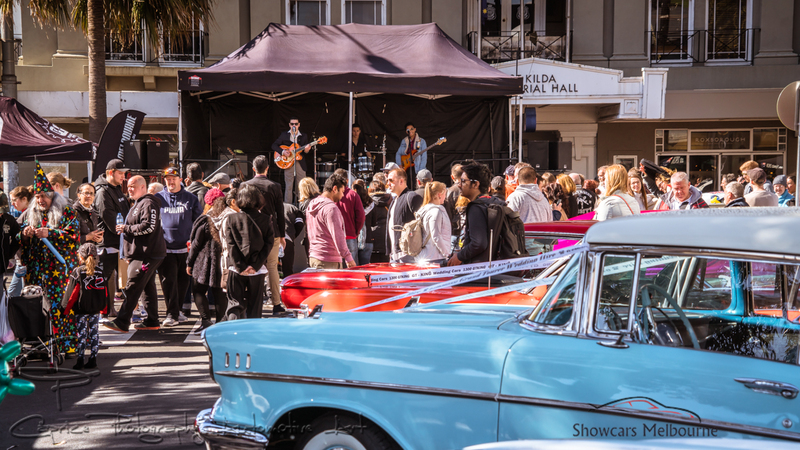 Showcasing Victoria’s, as well as Australia’s best rods, customs and classics in both two and four wheels, this year the iconic event went one better with a Kingpin Kuztum empowered custom car and rockabilly party held outside the main building.